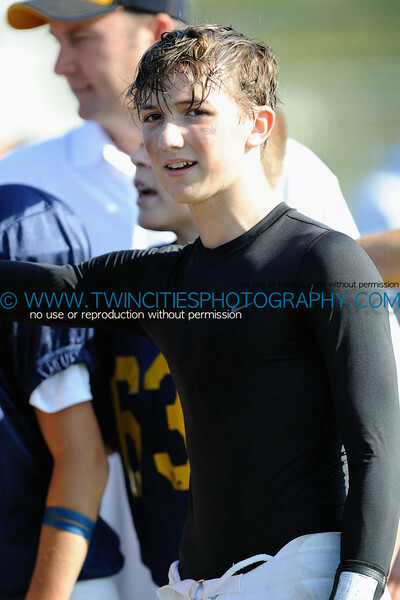 Photos of the 7th Grade Prior Lake Boys Football team playing East Ridge School on Saturday September 4, 2009. Order a photo print of any photo by clicking the 'Buy' link. TIP: Viewing photos on a laptop or smaller screen? Click the photo on the right side to display a larger size version, choose from S, M, L, XL, and X2 sizes to see more detail in the photo, then use your left and right arrow keys to navigate to the previous or next photo.